Apple quietly confirmed in an update to its CarPlay webpage that Porsche is the latest brand to commit to providing CarPlay in its line of future automobiles. 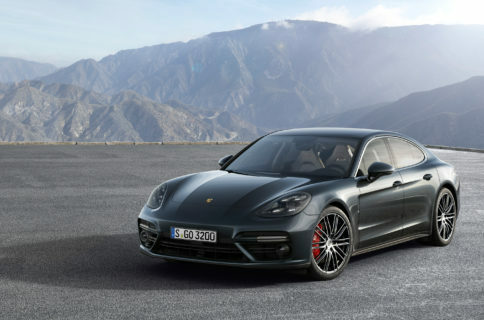 It’s not clear when Porsche will rollout the standard or how it will replace the company’s own Porsche Communication Management that offers GPS navigation, voice control and digital audio, along with speed limit indicators as you’re whipping your super-fast Porsche down the highway. However, it’s nice to see that yet another manufacturer is joining the ranks of CarPlay support. 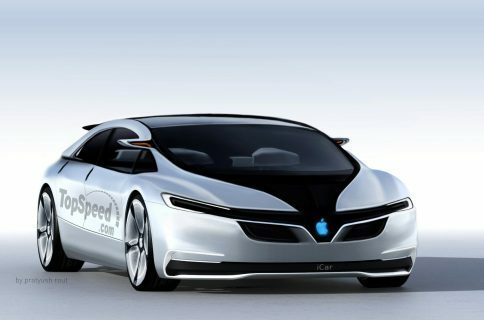 AppleInsider reports the update to Apple’s website listing the luxury carmaker came sometime in mid-March. Any other announcement can’t be found. 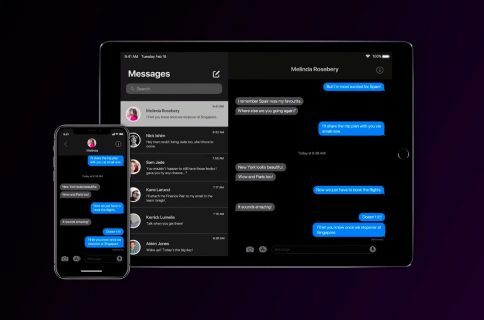 Tim Cook, CEO of Apple, said at March’s “Spring Forward” event that “every major” carmaker is now on board with CarPlay, and that the infotainment system will be incorporated into 40 new car models in 2015. 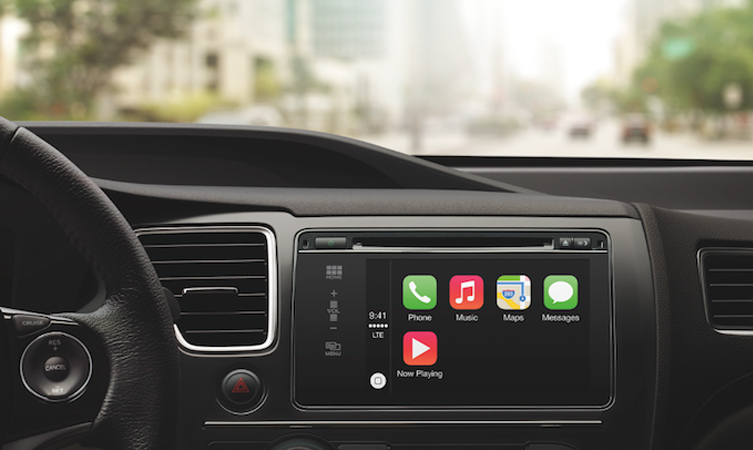 Other companies supporting CarPlay include Audi, BMW, Chevrolet, Hyundai, Mazda, Subaru, Mercedes-Benz, Ford, Honda, and others. CarPlay is also available in aftermarket automobile sound systems available from Alpine and Pioneer.